Every year literally thousands of great patches are released here at NLSC. Well, one day a few of us got to thinking, why not put a request out to the patching community, and try and pool together some of the more common types of patches, and create one large update, friendly for new NLSC members, instead of having them download 700 separate patches. So after asking dozens of the great patchers here at NLSC, we've compiled quite the list of permissions, and we intend to do just that! Furthermore, the SUM Team intends to push the limits of patching further than they have previously been explored. We're going into this with an open mind, with the feeling that nothing is impossible, as long as we work together, and share our knowledge with one another. 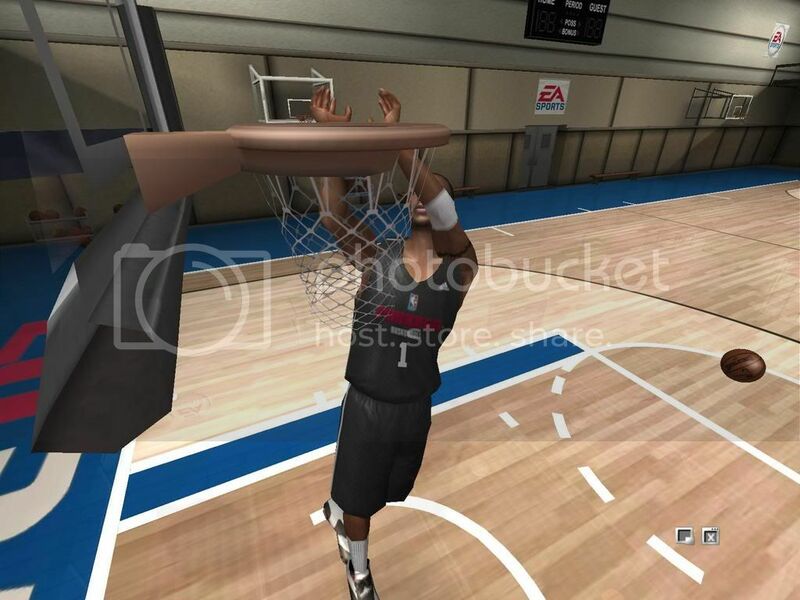 Court Textures Update by JaoSming : Rapidshare . : Preview Image :. Instant Replay Target Removal Patch by PDub : Filefront . : Preview Image :. Shadows & Net Update by JaoSming : Rapidshare | Megaupload . : Preview Image I | Preview Image II :. We look forward to bringing you our best efforts, and hopefully improving the quality of the NBA Live community, and we invite everybody to do the same! 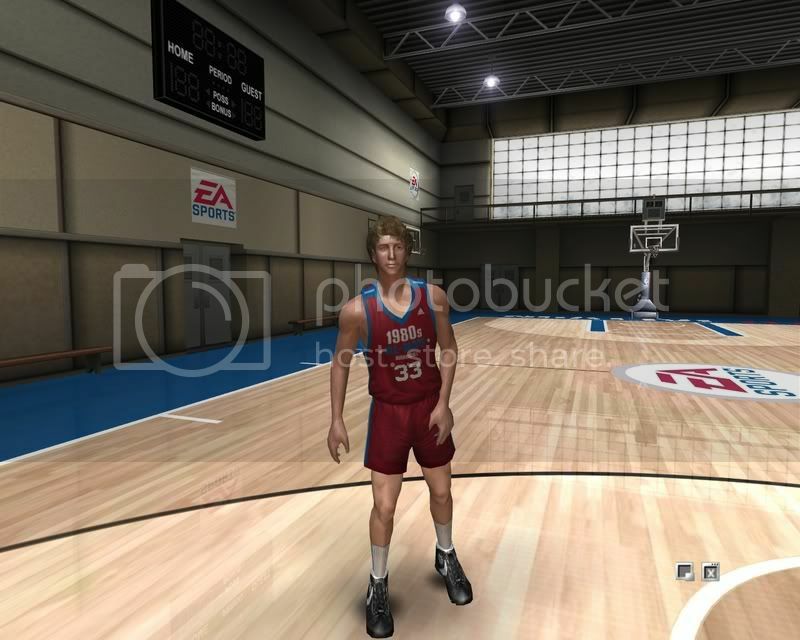 Let's make NBA Live 07 the greatest of the franchise, thanks to you and us!! Last edited by bigh0rt on Mon Oct 09, 2006 12:40 pm, edited 16 times in total. Great idea!Good luck with it! Things like this are the reason I get excited for this game. 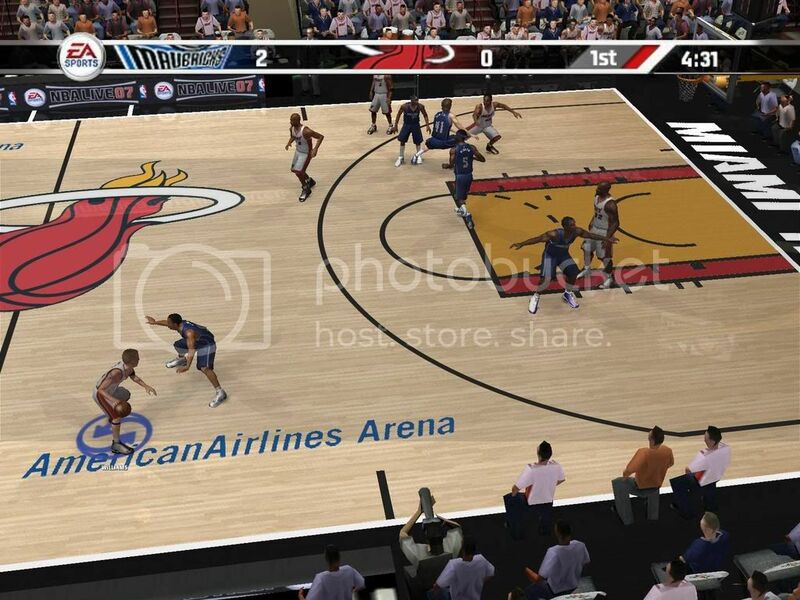 This is exactly what we've needed for a long time, an NBA Live Supreme Update Mod. This WILL be good, great patchers on board. Good luck fellas. a supreme mod? very interesting. koberulz wrote: proof or ban. I'll still be downloading since it's convient that the other patches are in 1 place. Ricky Roma from Miami Heat forums wrote: " Celtic fans: We lead the league in age, fat aszes, O'neals, senior citizens, and acting! Don't mess with us, cause we got rondo!! YOU HEAR ME!! RONDO!!!!" Congratulations!You succesfully read my sig! Good luck with this guys. Yup Long time no see man!!!
" True New Yorkers wear orange and blue"
Are you guys creating all new stuff or modifying old stuff? I'd be happy to help out here and there (although I don't have 07 yet). And I'm going to see them in Toronto! Cable wrote: Are you guys creating all new stuff or modifying old stuff? I'd be happy to help out here and there (although I don't have 07 yet). A combination of the two. For files that are transferrable, we'll be collecting things from patchers, with permission, from 06, and converting it and releasing mega-patches, but we'll also be doing quite a bit of brand new patching, such as Jao's courts, c0n's jerseys, my rosters, and PDub's sweat patches. Examples of what we'll be using 06 stuff for are cyberfaces, shoes, etc. Sounds awesome, something that I personally have been waiting for a couple of years now... if I get Live 07 for pc, maybe I could make a cyberface or two. Let me know if you (bigh0rt) need someone else for the roster. 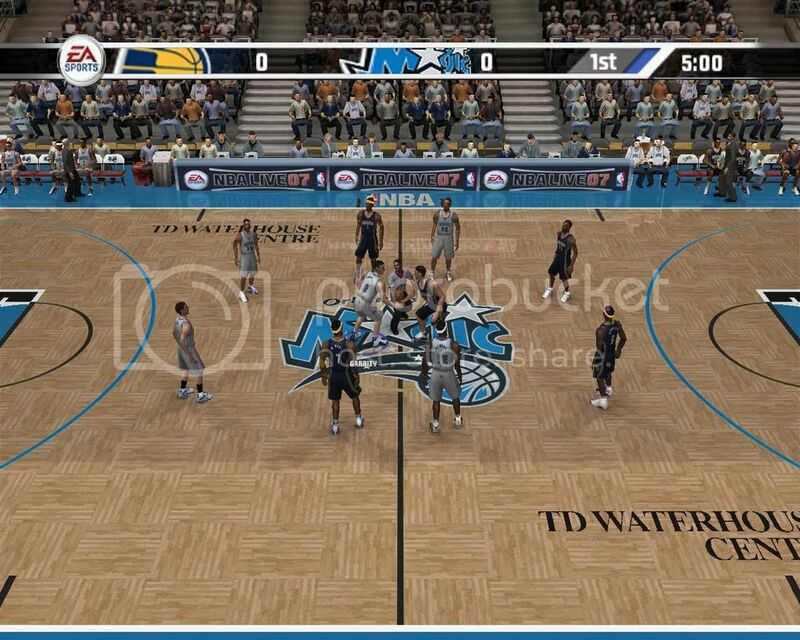 I'm tired of not doing anything for the community, and since I wont play NBA 07, why not now? LA LAKERS 2009 NBA CHAMPS!! !